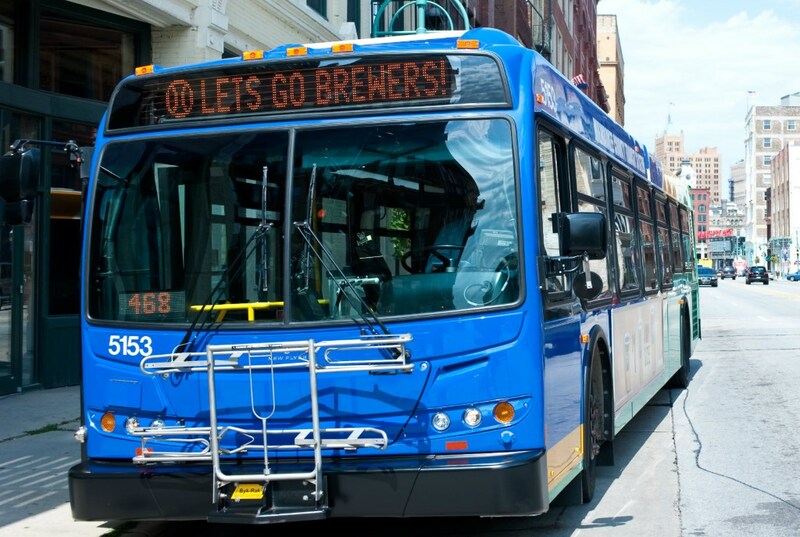 Passengers should expect service delays, especially through the city of Milwaukee. 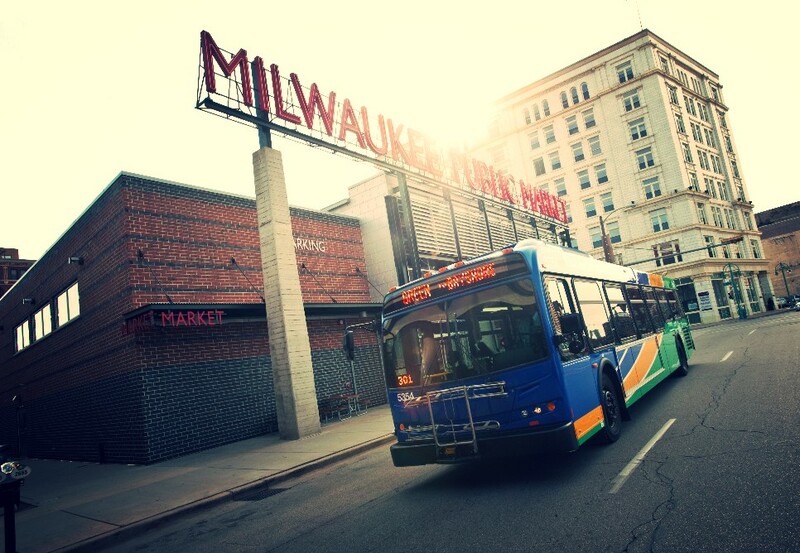 Milwaukee, WI – Passengers who ride MCTS buses on Sunday, November 6, 2016 should expect delays and detours in the morning and early afternoon as numerous streets and intersections across Milwaukee will be closed for the Milwaukee Marathon and Half Marathon. The closures will directly impact 20 MCTS routes and indirectly impact service system wide. Passengers should expect service delays, especially through the city of Milwaukee. Passengers are encouraged to plan ahead, be patient and give themselves plenty of time to get to their destination. 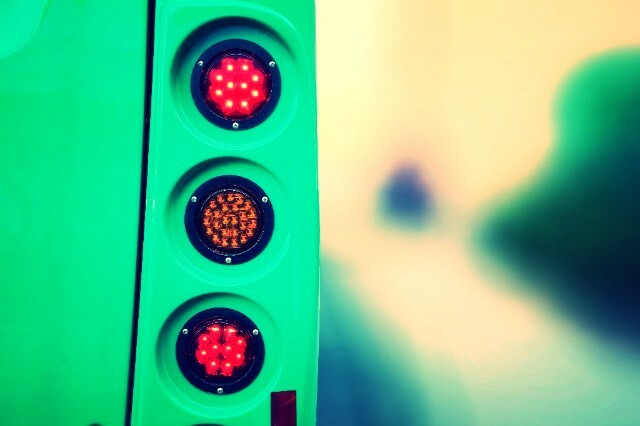 MCTS has set up a special alert page at RideMCTS.com with the latest information, or riders can contact MCTS Customer Service Monday – Friday from 8am – 4:30pm by calling 414-937-3218.